Below is a list of homes for sale, if you would like to refine your search within 85035 you can easily do so here. ''DO NOT DISTURB TENANTS. DRIVE BY ONLY. BUYER CAN VIEW PROPERTY DURING INSPECTION PERIOD. 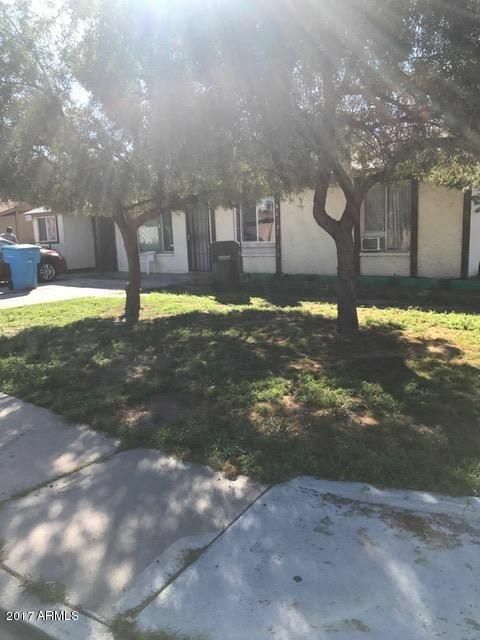 ''Tenants Rights.3 bedrooms, 2 bath home. Large eat in Kitchen, storage shed and lots of parking. 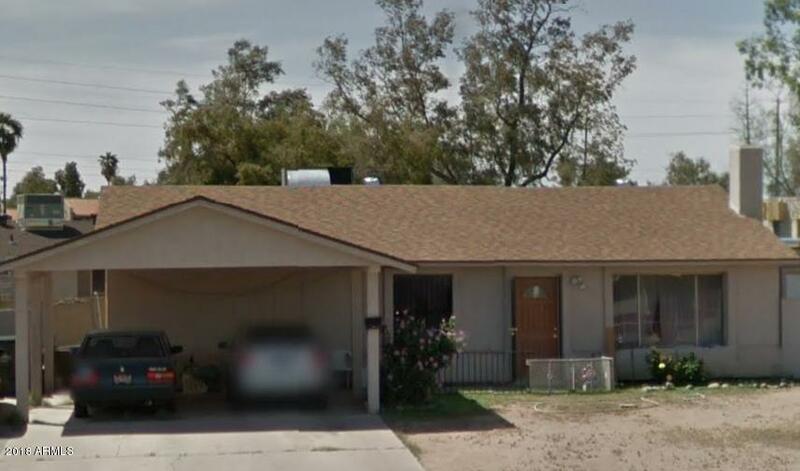 Beautiful 3 beds, 2 bath and pool home for sale close to the freeway I 10. 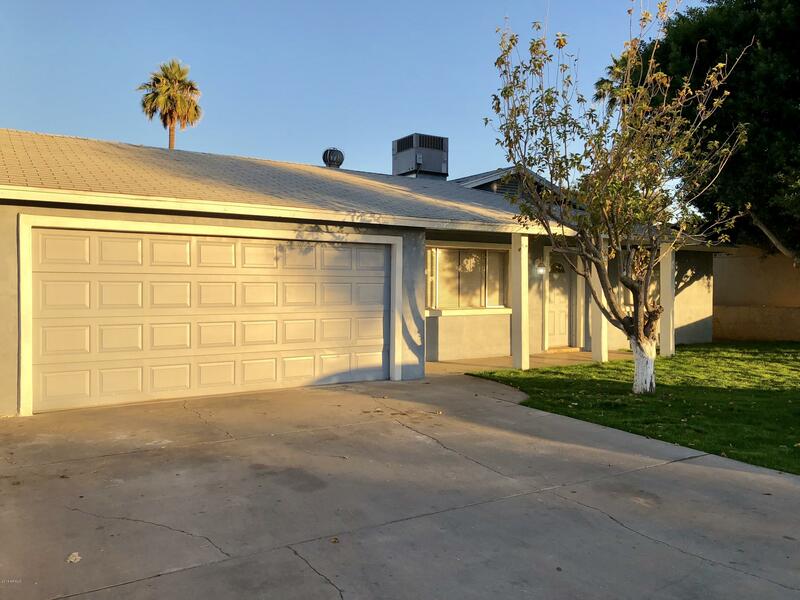 This is a must see, don't miss the opportunity to own this home. 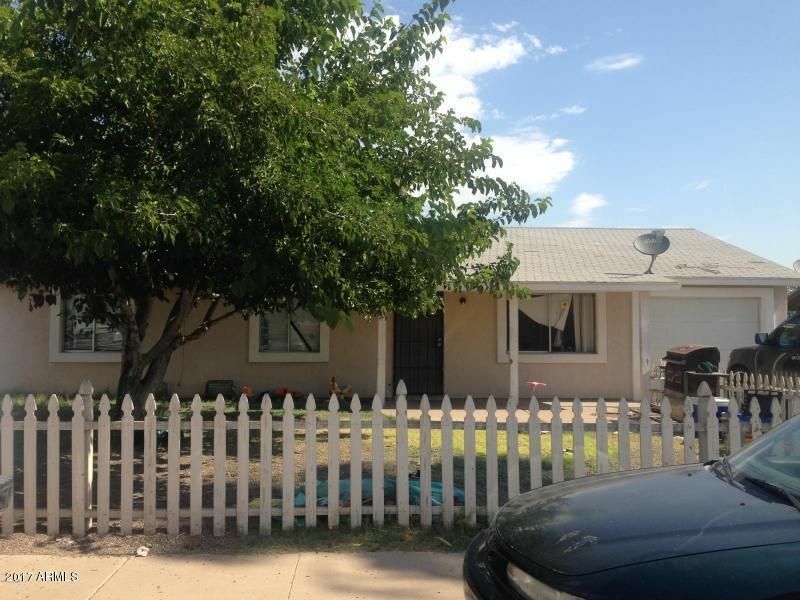 Huge House remodeled, with an extra Room, to be 4th bedroom or Family Room. Beautiful home. New Kitchen with an island, , New tile, New paint , new showers. This floorplan has a room with a private entrance. 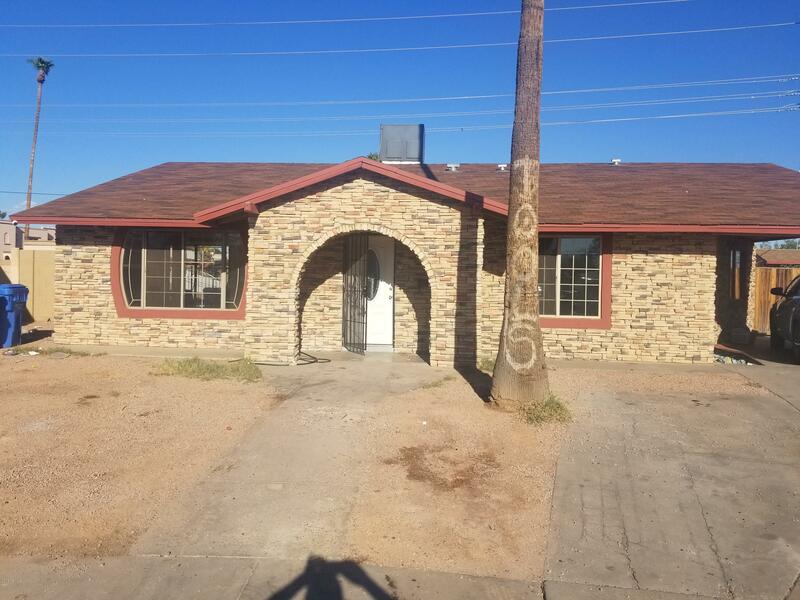 Your buyer will love this property. 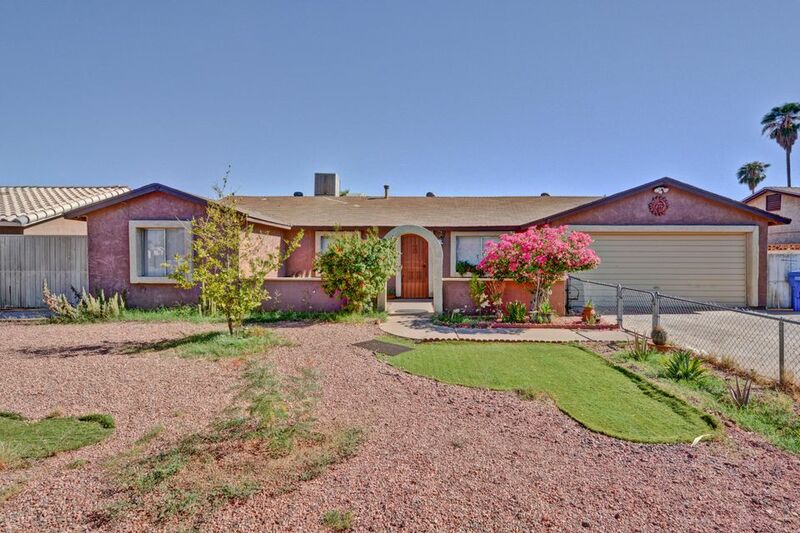 Come see this wonderful well kept 4 Bed/2Bath, 2 living areas, 2 car garage, RV gate home with no HOA. With a pool! 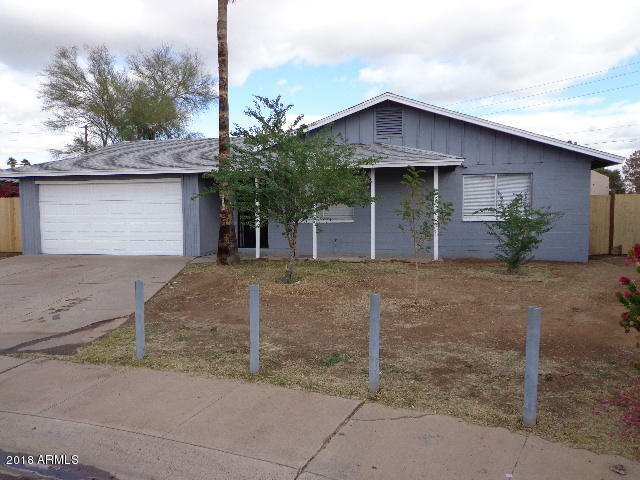 Beautiful starter home in West Phoenix, with easy freeway access just minutes from downtown Phoenix and Sky Harbor! 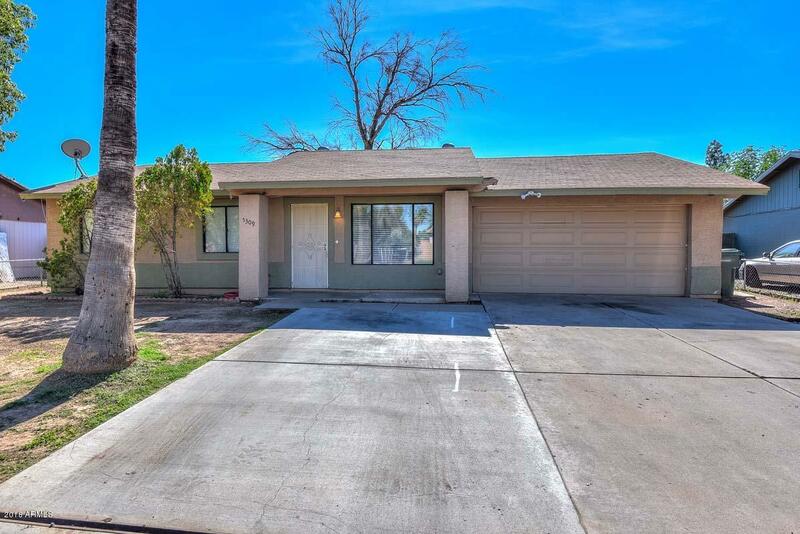 This charming 3bd/2ba +bonus room, boasts vaulted ceilings, a nice open floor plan and ceramic tile in all the right places. The kitchen is complete with stainless steel/black appliances, granite counter tops and custom cabinets. French Doors lead to a covered patio and big backyard perfect for entertaining. Come see it today before it's gone! 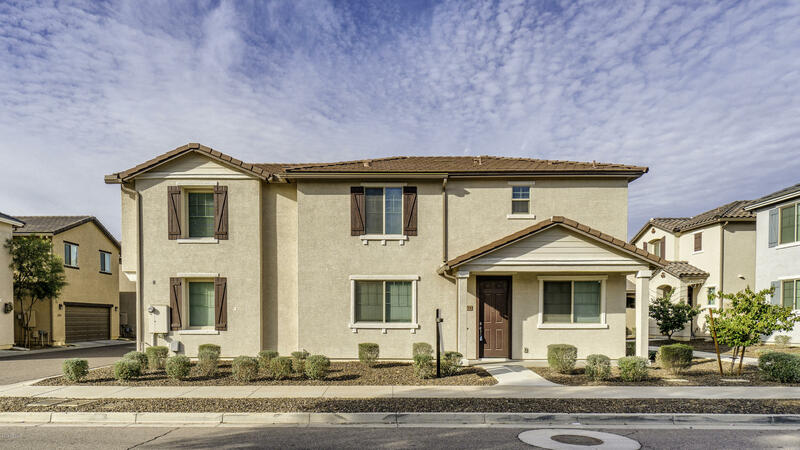 Calling all investors, Tenants in place!! 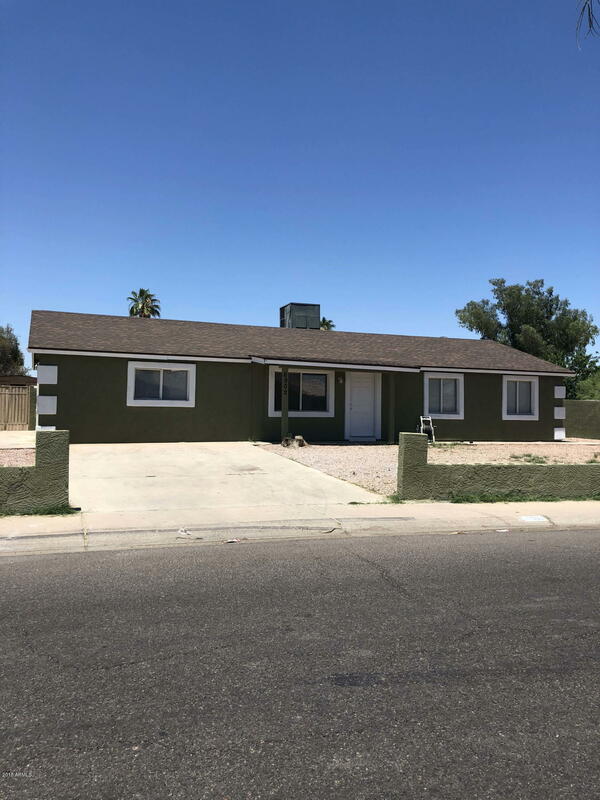 This remodeled 3 bedroom 2 bath home is conveniently located, just minutes away from downtown Phoenix. The carport has been made into large family room or bonus room with a separate. entrance. Inside laundry and huge backyard. 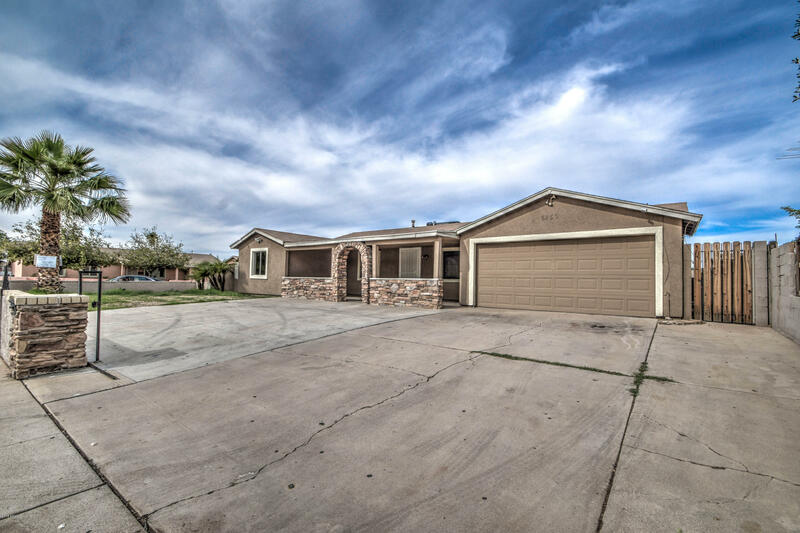 The easy access to the I-10, makes this home irresistible! . Your next home features tile in all the right areas and just makes living easy. Don't miss out on a great opportunity. Call to see today. Gorgeous newer build in Vinsanto! 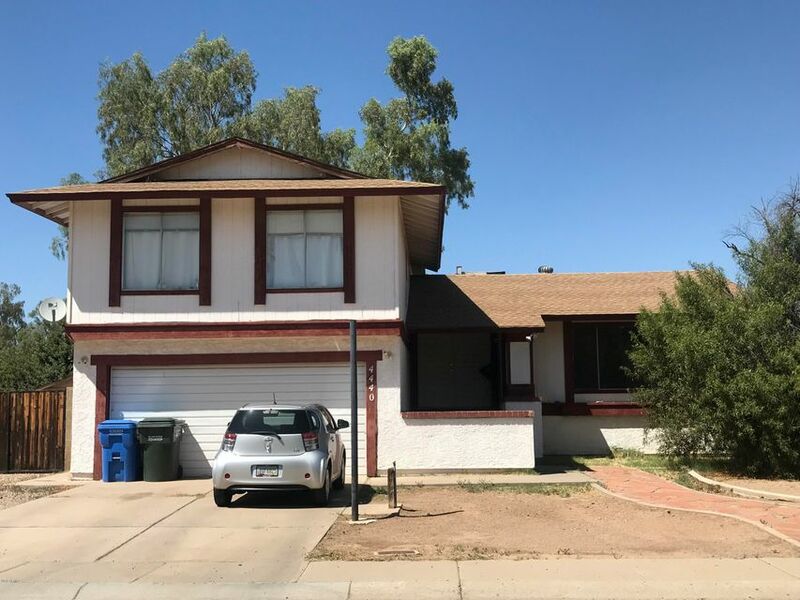 This bright and open 3 bed/2.5 bath home features neutral colors, ceiling fans, striking tile downstairs, and new carpet upstairs. The kitchen boasts new stainless steel appliances, granite countertops, and an island. 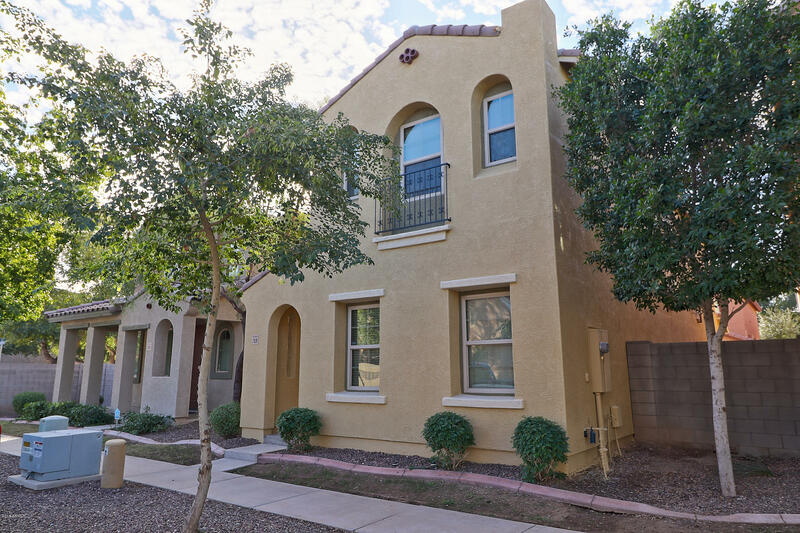 The property is conveniently located near the I-10 and Loop 101, a short distance from great shopping, entertainment, schools, and parks. Welcome home! No need to waste time looking at other homes. This is the one! Move in ready and spotless from ceiling to floor this great home has tons to offer. Ceiling fans throughout. Tile or wood flooring though most of the home for easy clean up and an elegant look. Your new kitchen has tons of cabinet storage and stove. 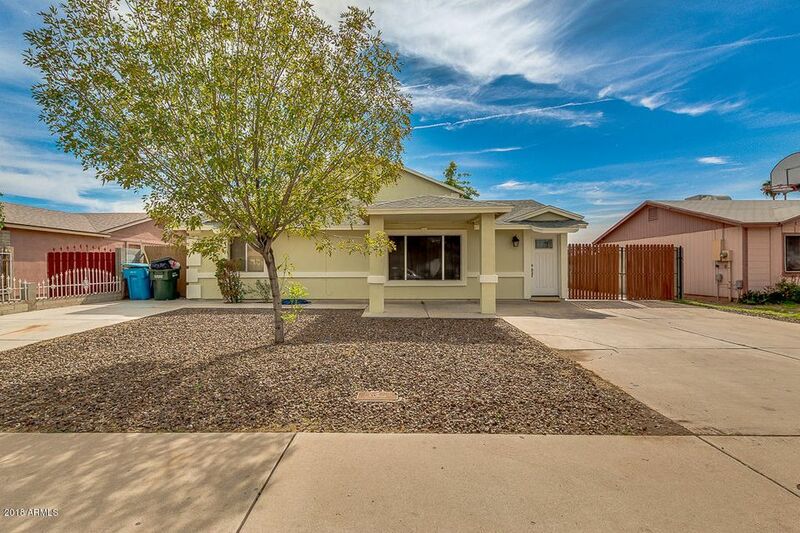 Back yard is cozy with covered patio, RV Gate & Parking, and easy to maintain landscaping. 5 spacious bedrooms and 2 car garage. 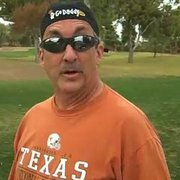 You don't want to miss out on this gem. Thanks for stopping by. 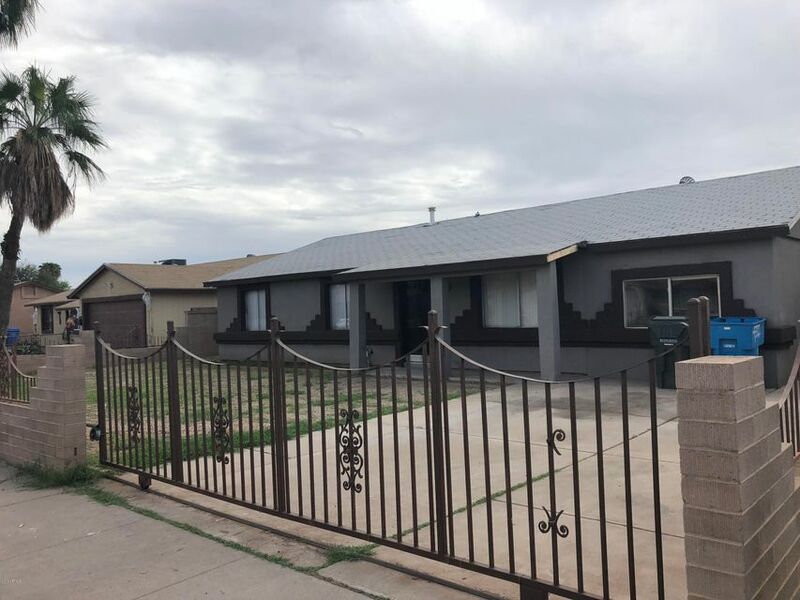 Tons of potential in this 4 bedroom 2 bathroom Sitting on a large cul-de-sac lot this single story home features large eat in kitchen and family room and plenty of possibilities! You won't want to miss this opportunity! Wonderful home in quiet gated community. Lots of upgrades, including granite, back-splash, flooring, recessed lighting throughout, rear deck and more. Great room floor plan downstairs with open kitchen and half bath. Upstairs you will find spacious loft, large master bedroom with big closet and walk in shower and other bedrooms are over-sized too. BACK ON THE MARKET.NEWLY UPDATED MARYVALE BLOCK CONSTRUCTED HOME ON HUGE LOT.IMPROVEMENTS INCLUDE RE-TEXTURED DRYWALL & CEILINGS,INTERIOR & EXTERIOR PAINT,CROWN MOLDING,6PANEL DOORS & HARDWARE,TILE IN MAIN LIVING AREAS,CARPET IN BEDROOMS,KITCHEN CABINETS,BATH VANITIES,GRANITE COUNTERS,BACKSPLASH,LIGHT FIXTURES,CEILING FANS,WINDOW BLINDS AND MUCH MORE.CALL TODAY TO SCHEDULE YOUR VIEWING.